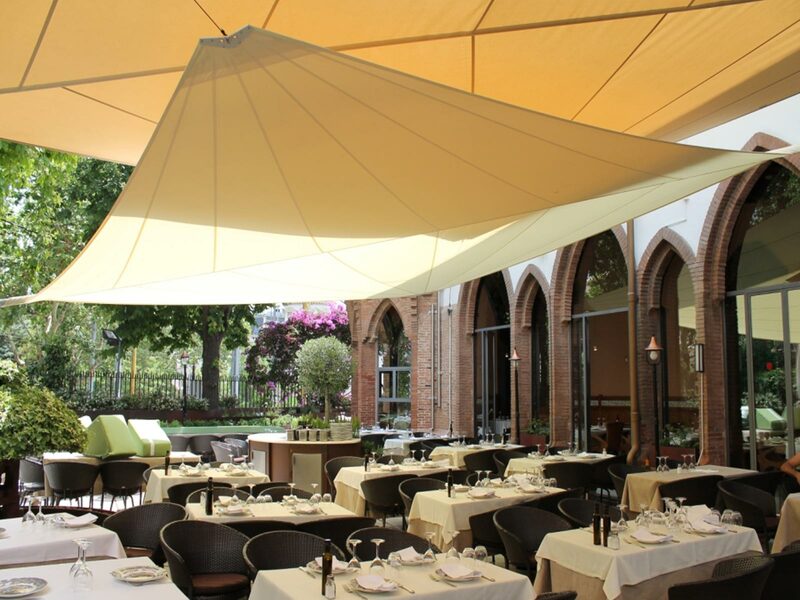 We are experts in sun protection systems, offering technical solutions in order to create comfort spaces provided by customized designs and shade elements. 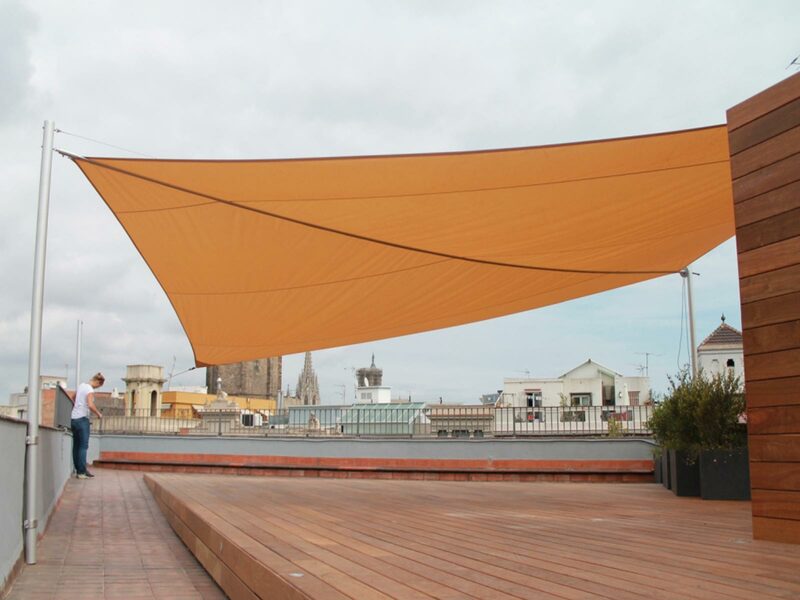 As a company, in LAVELERIA we rely on our 10 years of experience in the sailing industry in order to offer solar protection solutions using this manufacturing know how (rigging) as an alternative to conventional solar protection solutions. The technical innovations, as well as high quality materials and die cut tissues offer a solid resistance to light, without being an obstacle to the wind. 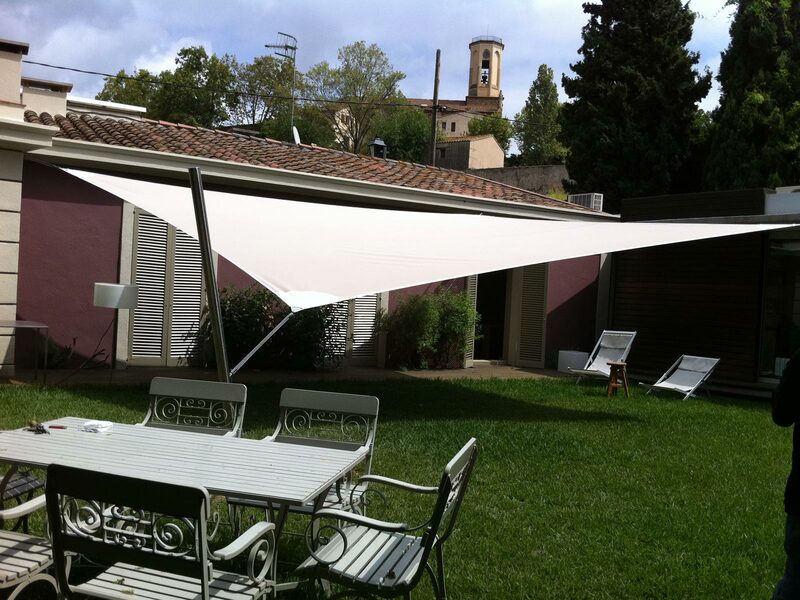 We provide home, garden or business solutions – a tailor made and creative alternative to the classical sunshade.